Affordable and Scalable business music service. 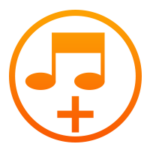 StoreStreams music service is simple to use. Background Music plays a critical part in the Auto Dealership marketing mix. Direct Mail Marketing, TV, radio, and even special events all serve their purpose. So does in-dealership marketing… Dealers use everything from large banners to music in the show room to engage customers. It is important to reach all potential customers; including those that walk in through side and back doors of the service department. 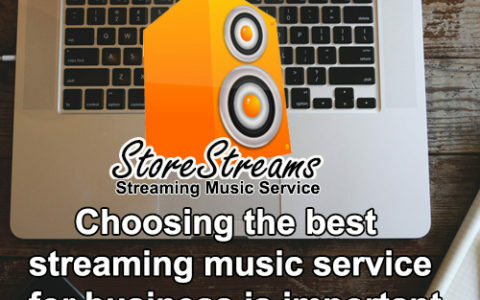 The StoreStreams business music service brings the marketing effort into the foreground. 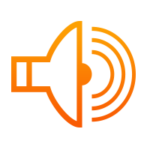 Auto Dealer Radio is a background music solution that mixes the music you want for any location with a collection of YOUR advertisements. You can suggest a brake special or even tires… What about the new model you just put in your showroom? Are there any incentives? The people waiting in the lounge are your most loyal customers. They could go to a Discount Lube Place, but they come to you. Seize the opportunity to speak directly to them and use Auto Dealer Radio by StoreStreams. Why do you NEED StoreStreams in your dealership? 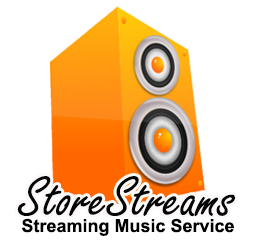 StoreStreams offers retailers a complete scalable music service that is 100% percent legal and legit. It doesn’t matter if you have one location or thousands, StoreStreams has you covered at an affordable price you will love. 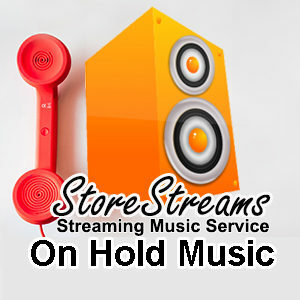 StoreStreams provides streaming music services for commercial use to all kinds of different business. Need something special for your business check out some of our other sites below. Retail Radio Streaming Music Services For Business. Restaurant Music Service. Music Service For Restaurants. Music and On Hold Messaging For Your Business. Hotel Music Service. Music Service For Hotels And Resorts. 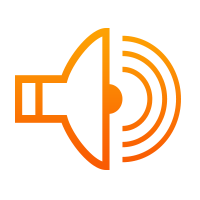 BEST STREAMING MUSIC SERVICE FOR BUSINESS. Automotive Retail Showroom Streaming Music Services. Streaming Music Service For Grocery Stores and Retailers. Retail background music service for your auto dealership. 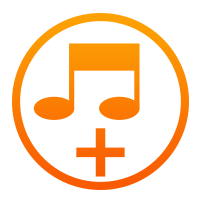 StoreStreams is the turnkey background music service for your auto dealership business. The Store Streams music service is a streaming media solution that integrates seamlessly within your retail environment. With StoreStreams your business has access to the best in today’s hit music and a wide ranging music catalog to create the perfect vibe for your retail outlet!